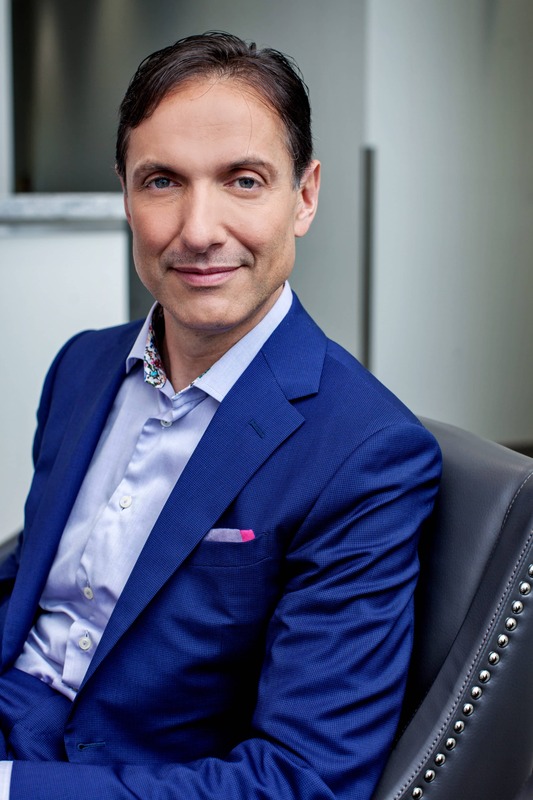 Dr. Andrade is a board certified Plastic Surgeon and has been in practice since 2005. He received his MD, PhD and medical training at the University of Toronto. 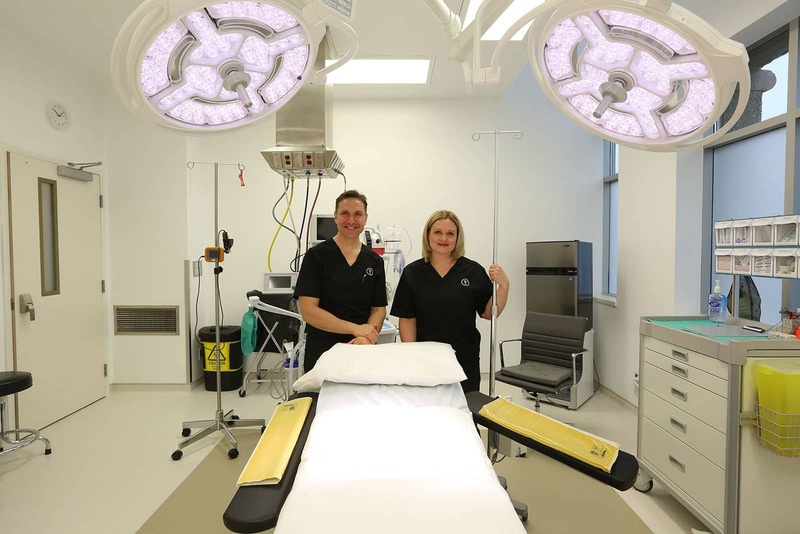 Specializing in breast and body contouring, Dr. Andrade owns and operates The York Plastic Surgery Centre and has staff privileges at Southlake Regional Health Centre in Newmarket. 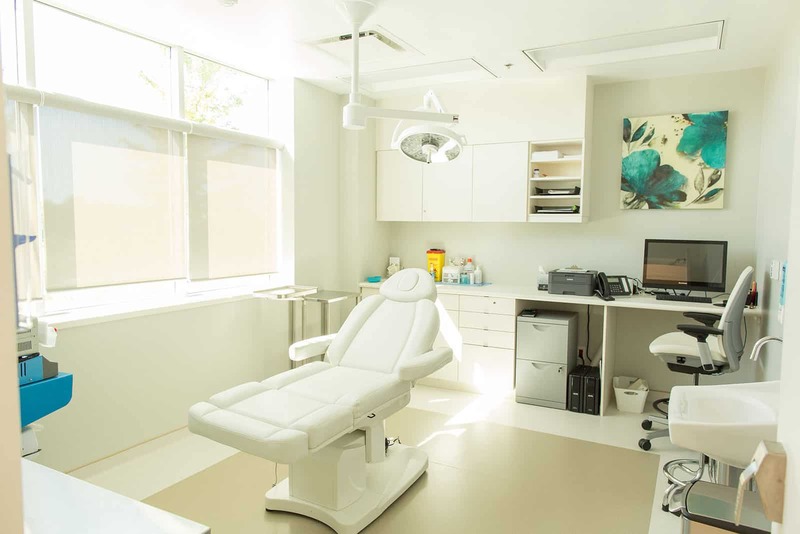 Dr. Andrade performs inspections on behalf of the College of Physicians and Surgeons of Ontario, the regulatory body that ensures all physicians perform to a high standard of care. 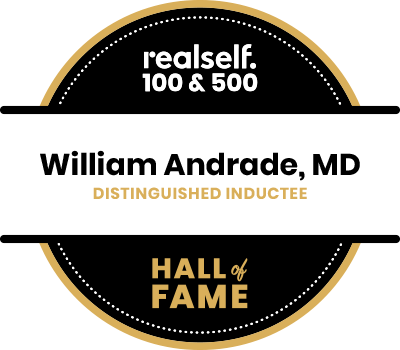 He has earned a 5 star rating on both RateMDs and Realself.com where he is also named as a Top Doctor. For more information, click Dr. Andrade’s Credentials. Rose is a highly trained registered nurse with over 20 years experience and has worked in hospitals in Toronto and surrounding GTA. 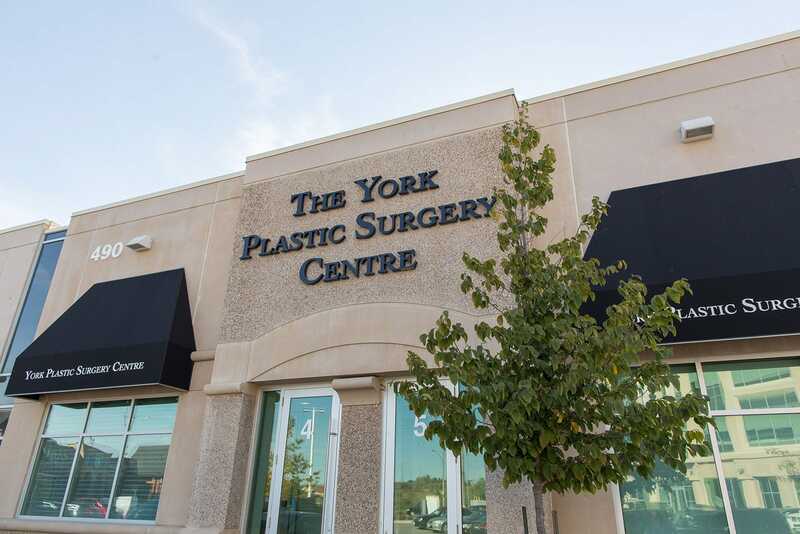 Rose was the charge nurse for the Plastic Surgery department at Southlake Hospital before coming to the The York Plastic Surgery Centre. 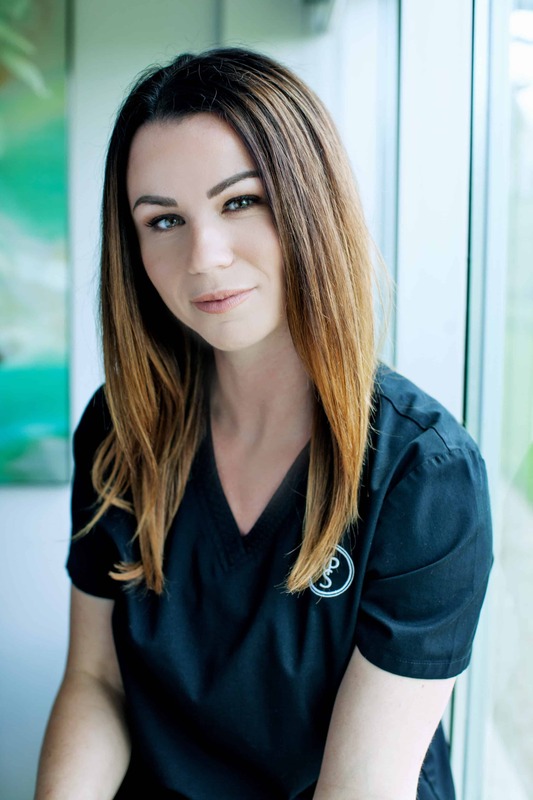 Rose brings a high level of experience and training to the clinic as an OR nurse and facial injector. She administers Botox and fillers for patients under Dr. Andrade’s supervision. Leslee is an experienced nurse who worked at Southlake Hospital on an inpatient surgery ward for over 8 years. 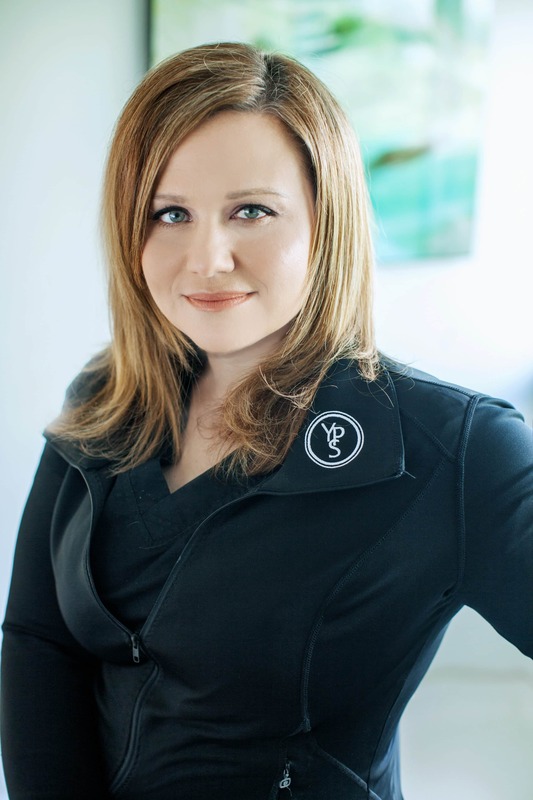 Now full-time at The York Plastic Surgery Centre, Leslee provides Botox procedures as well as medical grade peels and Pelleve/Pellefirm treatments under Dr. Andrade’s supervision. Leslee is instrumental in taking the patient’s medical history prior to surgery, then providing support along with Dr. Andrade during the recovery process. Denise brings over 20 years of medical administrative experience to the team. Denise has been working with Dr. Andrade for over 10 years and manages all aspects of patient engagement for the clinic including pre and post op arrangements. Denise ensures everything is taken care of prior to and after surgery to make sure patients are well informed. 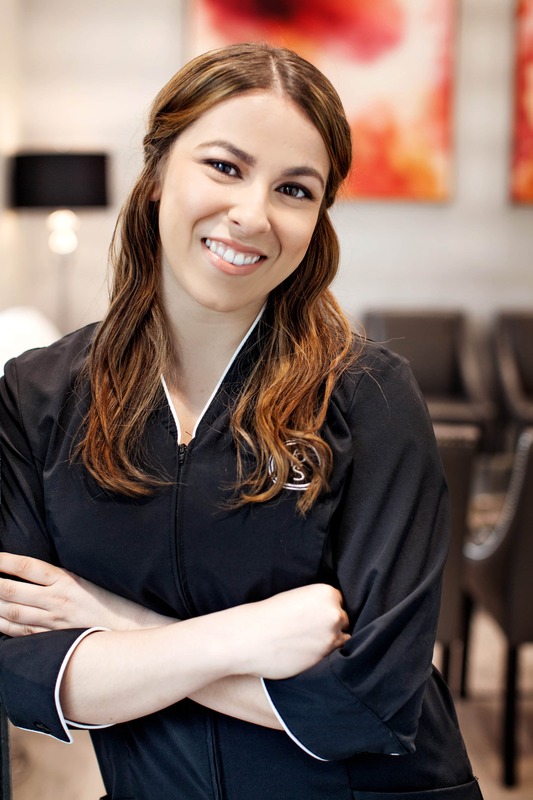 As part of the reception team, she is trusted and well loved by our patients. Lorna received her Medical Administration Diploma and has a CSAO certificate for medical instrument processing. She has been a valued addition to our clinic since 2015. She assists with all aspects of patient care such as booking appointments, ordering tests and arranging follow up visits. Her exceptional organizational skills and friendly demeanour have always earned positive feedback from our patients. 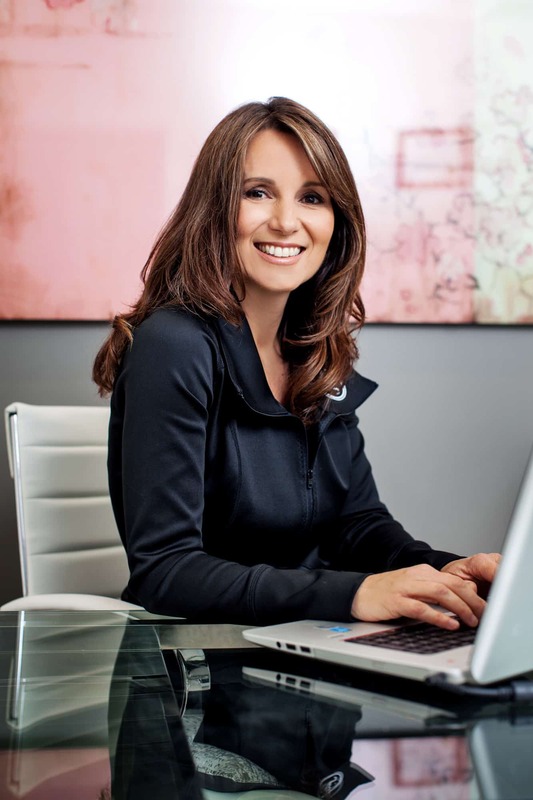 Educated at the University of Toronto and Ryerson University, Lisa worked as a Director in Toronto for over 20 years at several large corporations and hospitals. 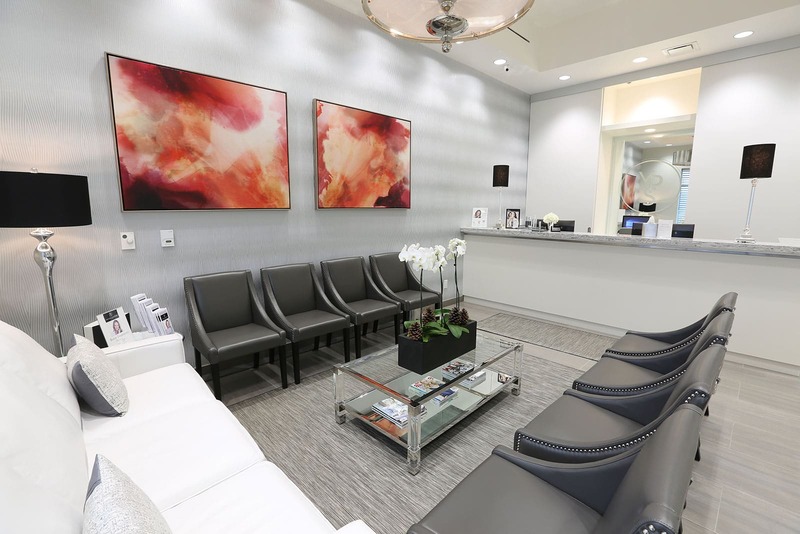 Her skills in Organizational Management, Public Relations and User Experience have been applied to the clinic environment to ensure that patients have an optimal experience from their first appointment to their recovery.